As for an phone repair technican, It is very important to find a suitable tool. If you want to change the underlying data of iPhone NAND, Most of repairman will ask help from the google, Maybe he will asking " where to find the best PCIE Programmer for iPhone 8 8P X Repair?" 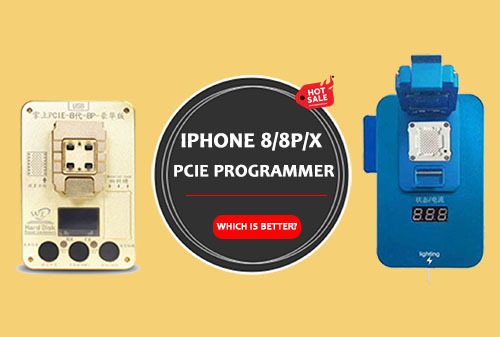 or " Which is the best PCIE programmer for iPhone 8 8P X? ". if you are lucky, you can find 1-2 answers, but most of time, it is hard to find the right one. There are many kinds of PCIE NAND test fixture, is there any difference? More accurately, what WL PCIE-8 iPhone NAND test fixture are the characteristics of this? 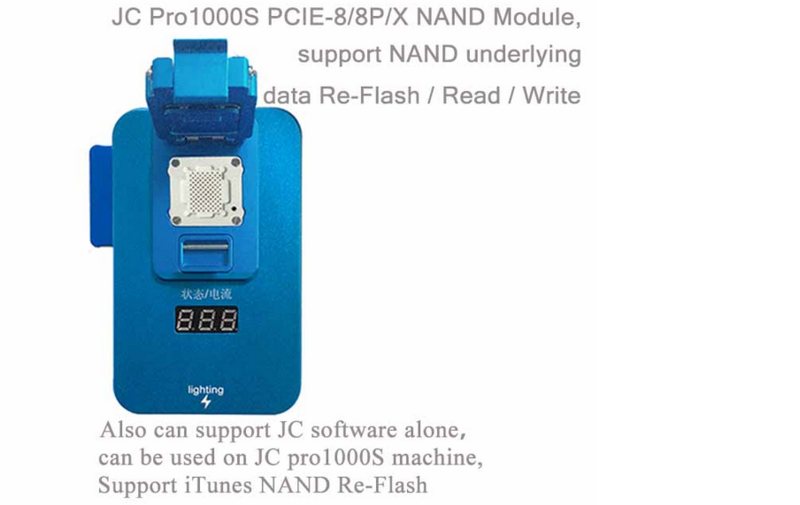 Except WL PCIE IPhone 8 Programmer, there is another JC PCIE-8 Nand Repair Testing Tool-is a well-known brand in the iphone repair industry. this one is nearly the same function as WL PCIE-8. it is not only can working on JC software platform, and but also can working on JC pro1000S machine. If you want to more informations about these two iphone 8 8P X PCIE Nand Repair programmer, please visit on www.nandrepair.com.